Giglit Baltistan is one of the most fascinating tourist destination in Pakistan. Rakaposhi View, 3M, Hunza, Altit Fort, Baltit Fort, Eagle's Nest, Duikar, Attabad lake, Passu, Sost & Khunjerab Pass a.k.a China Border are most visited places in Hunza. 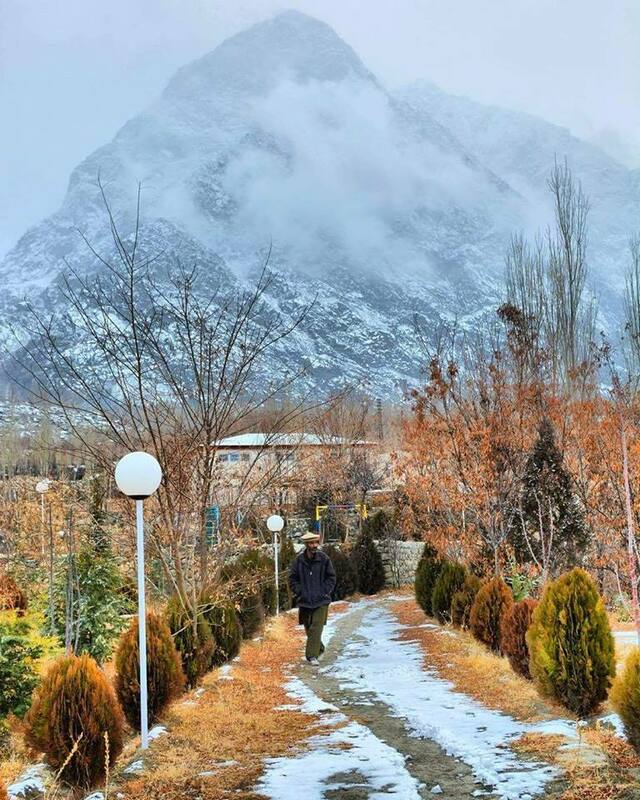 Whereas in Skardu Deosai, Fairy Meadows, Shigar, Khaplu, Manthoka Waterfall are must visit places in Skardu.